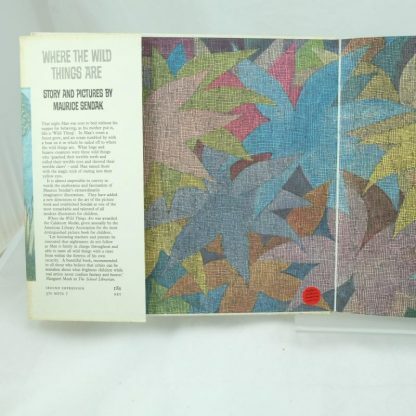 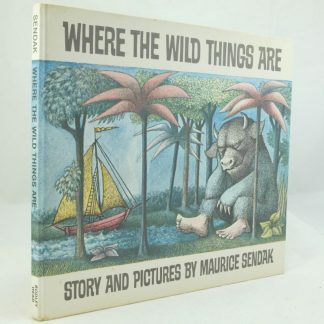 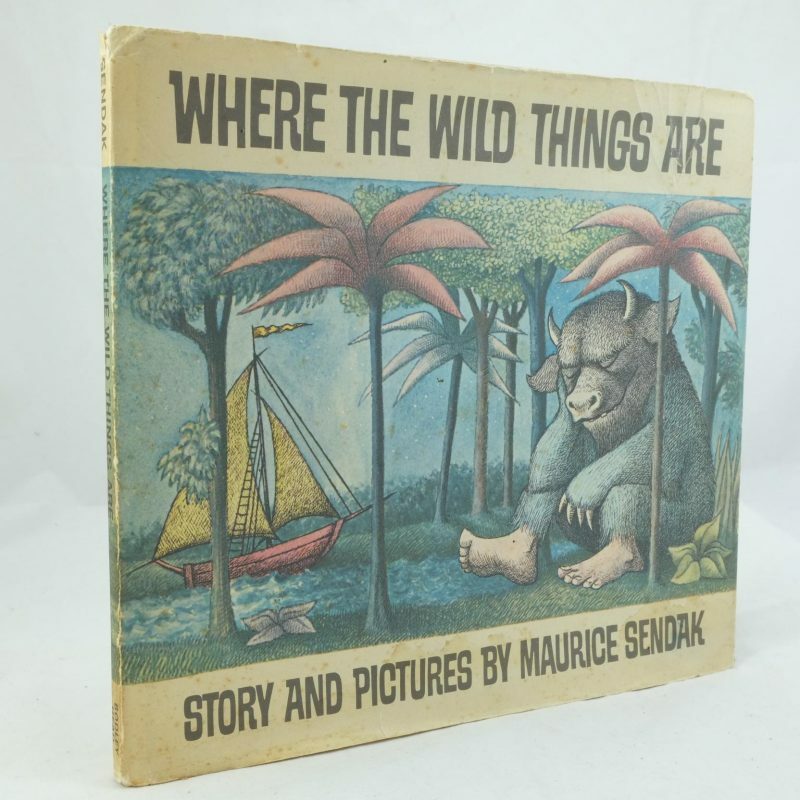 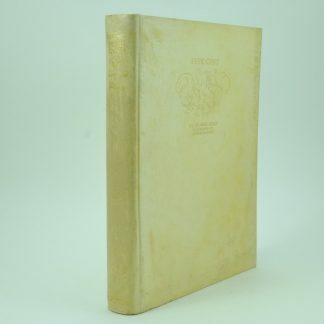 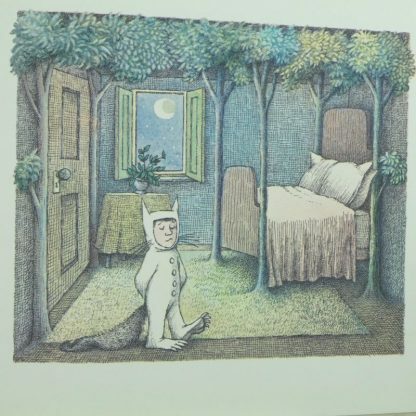 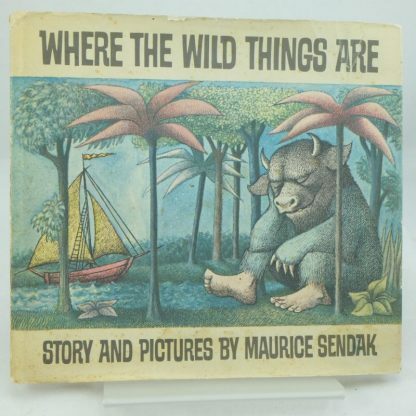 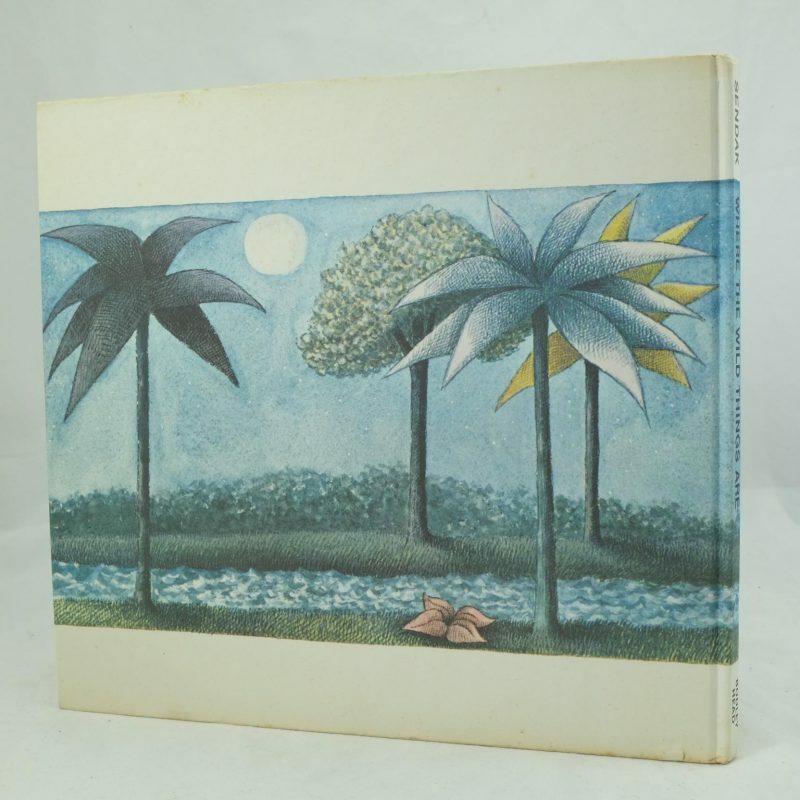 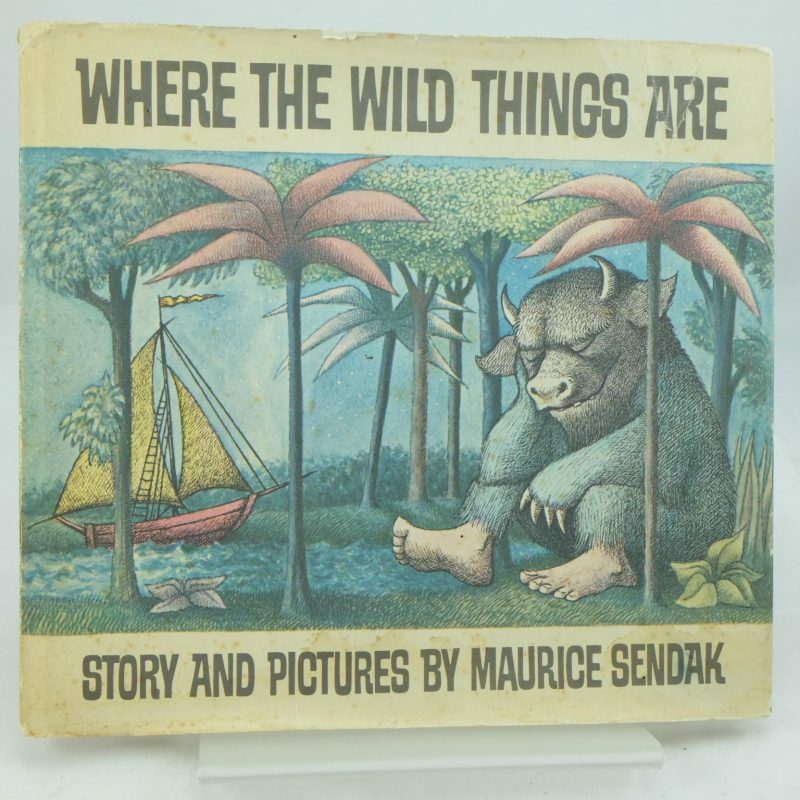 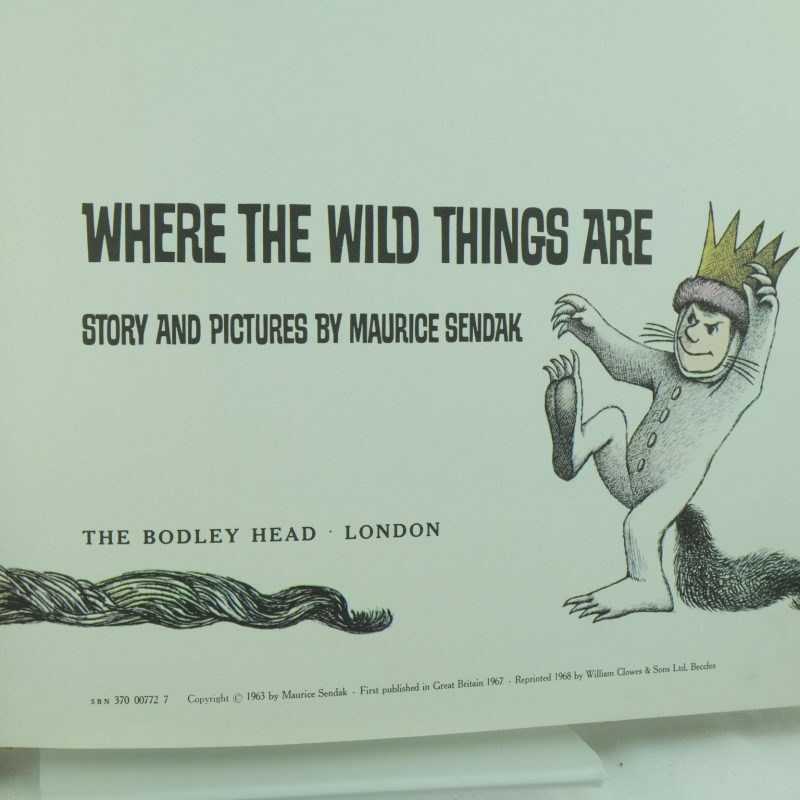 View basket “Where The Wild Things Are by Maurice Sendak” has been added to your basket. 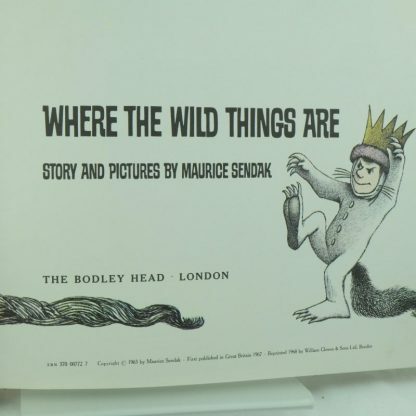 A really good copy of this classic children’s book, “Where the Wild Things Are” by the American writer and illustrator, Maurice Sendak. 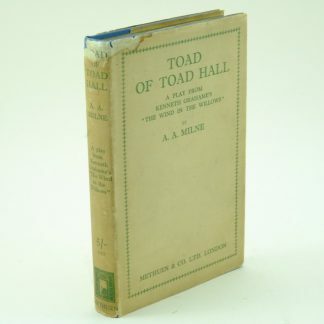 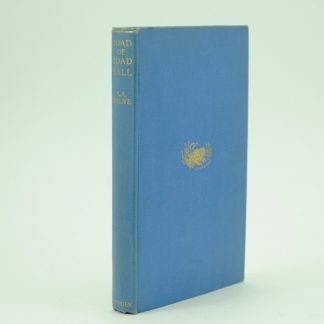 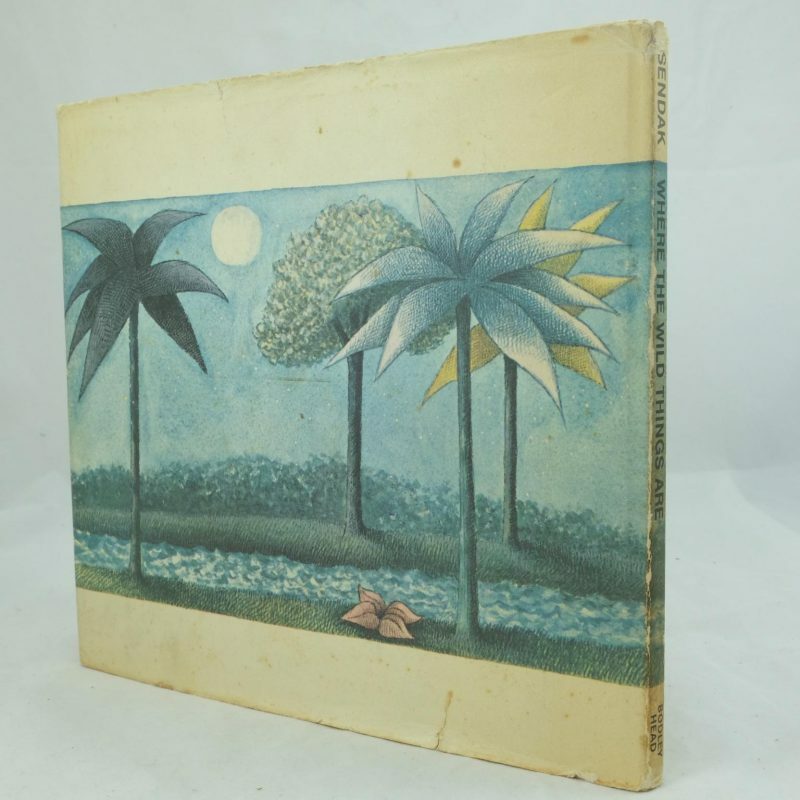 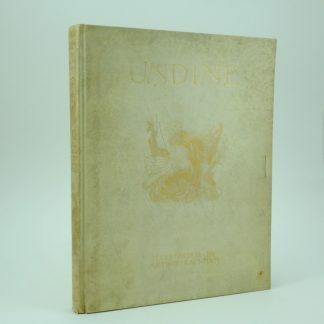 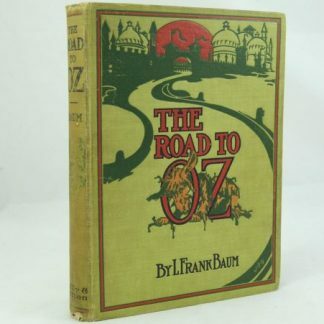 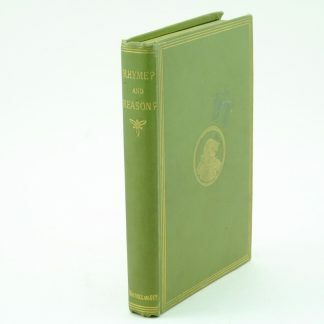 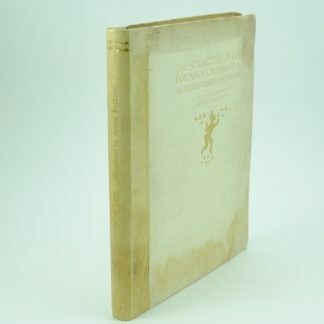 Complete with a dust jacket with little wear and a lovely find.